Watch Idina in “A Very Wicked Halloween”! Idina Menzel celebrated the 15th anniversary of Wicked by reuniting with Kristin Chenoweth in a new NBC special “A Very Wicked Halloween: Celebrating 15 Years on Broadway”. If you missed “A Very Wicked Halloween”, you can stream it now on NBC.com! I actually got the attend the taping, which was a DREAM COME TRUE. It meant so much to me to be there. I became a fan of Idina’s after I saw Wicked in 2010. I absolutely loved the show and bought the cast album, and of course, that led me straight to Idina and her music and the rest is history! I’ve listened to countless hours of her music (and Wicked! ), attended dozens of her shows and traveled thousands of miles to see her. It’s cliche, but Wicked absolutely changed my life “For Good”! Idina Menzel is featured on a new album, Singing You Home – Children’s Songs for Family Reunification, that will benefit organizations (RAICES and ASTEP) helping to reunite and support families separated at the border. Idina duets with Josh Groban on a beautiful ballad, Lullaby. 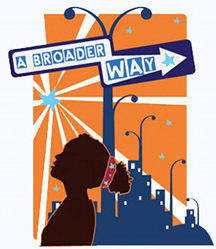 If you are lucky enough to catch Idina and Josh on tour, you will be treated to a performance of this beautiful song! Billboard exclusively premiered the track, which is available now digitally. 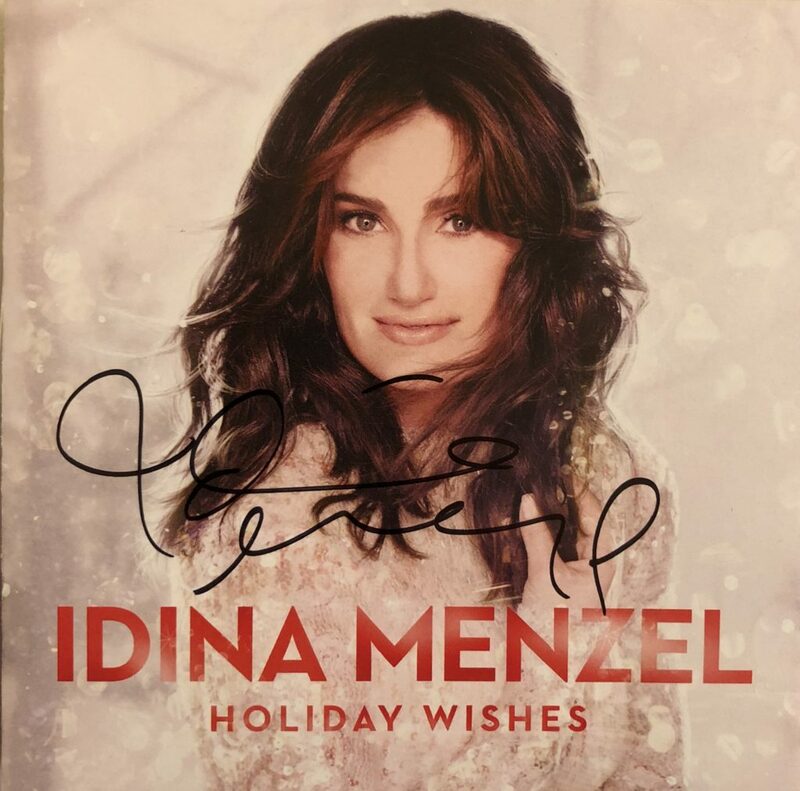 Hard copies of the album are not being sold to maximize proceeds to the cause and all artists, including Idina, donated their time. Stream or download Lullaby and Singing You Home here! Idina Promotes A Very Wicked Halloween! A Very Wicked Halloween press was released today! There’s a ton, so I’ll jump right in! I’ll update over the next few days as interviews are released, as well. First up, Idina reunited with Kristin Chenoweth for an interview on TODAY, which you can watch above.